We are looking for clients who are ready to lease a place they can call home. 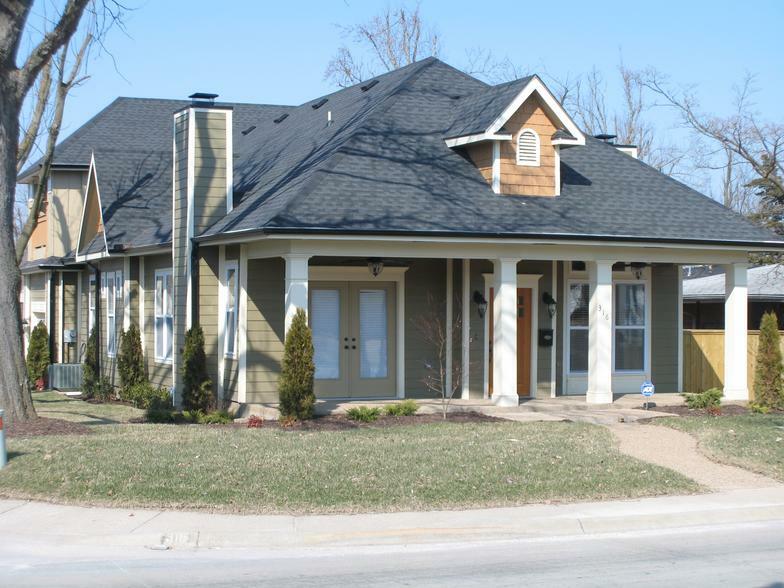 All of our homes have been recently renovated and are well maintained. If you're ready for a home with a spacious kitchen, architectural detail, and a fenced yard for your kids or pets, you've come to the right place. Please take a look at the homes below. Simply click on the picture of any one of the houses and you will be taken to more pictures and details about the property. Then just give us call or send us an email using the contact information above - we will be glad to answer any questions you may have and schedule an appointment for you to view the house of your choice. 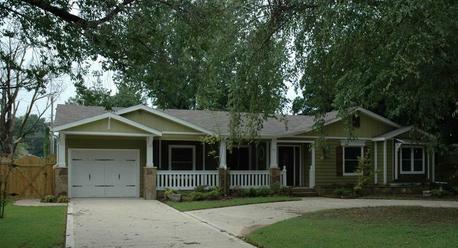 DESCRIPTION: Come home to this BEAUTIFUL ARTS & CRAFTS HOME located in the Historic District of Springdale. It has loads of character throughout with many special features including, Hardwood Floors, Balcony, Wine Fridge, & much more. Designed with an Open Floor plan and a Spacious Kitchen for family gathering and entertaining. 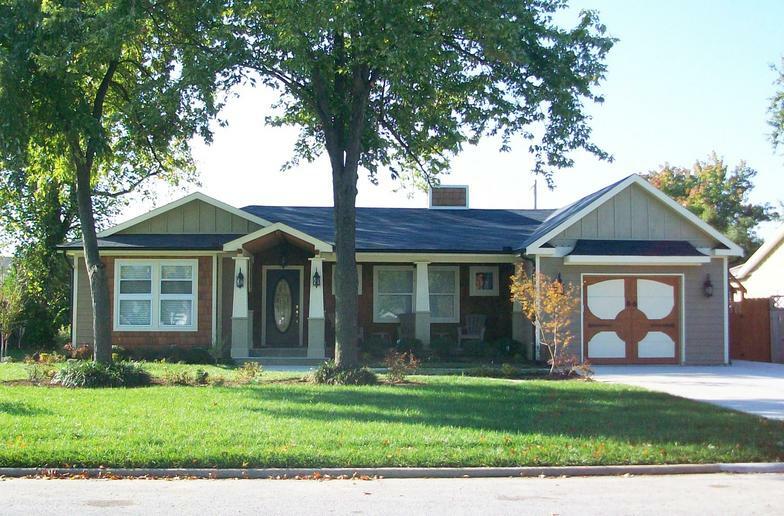 Close to shopping & very close to Parks & Trails. DESCRIPTION: Spacious brick home on large fenced lot with deck. 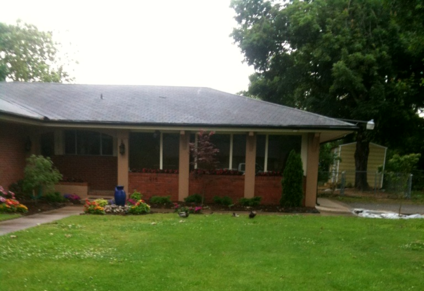 Multiple large living areas - living room, den, sun room, dining room and breakfast nook. 2 Bedroom, 1 1/2 baths. 2 car garage with storage room. Kitchen updated with new appliances and granite countertops. DESCRIPTION: Cottage style home located on tree lined street. Hardwood floors throughout. New appliances, countertops, and cabinets in kitchen. Custom tiled electric fireplace in living area. Large master suite with walk-in closet, separate tiled soaker tub and shower, and dual vanities. Large front porch and screened in back porch. Fully landscaped with fenced back yard. Single car garage. DESCRIPTION: Large 2 story, 4 BR - 2 1/2 bath home. Original hardwood floors on first floor. Open floor plan with central kitchen. Separate den and office. Newer kitchen appliances with granite countertops. Custom woodwork throughout with 2 fireplaces. Spacious front and back porches. Newly added master bath upstairs with separate shower and corner soaker tub. Large closets throughout.